MANILA, Philippines – There are wonderful moments and milestones in our lives that are best shared with our family, especially our parents; however, things don’t always go the way we want them to and we just have to keep ourselves together to ride out the storm. 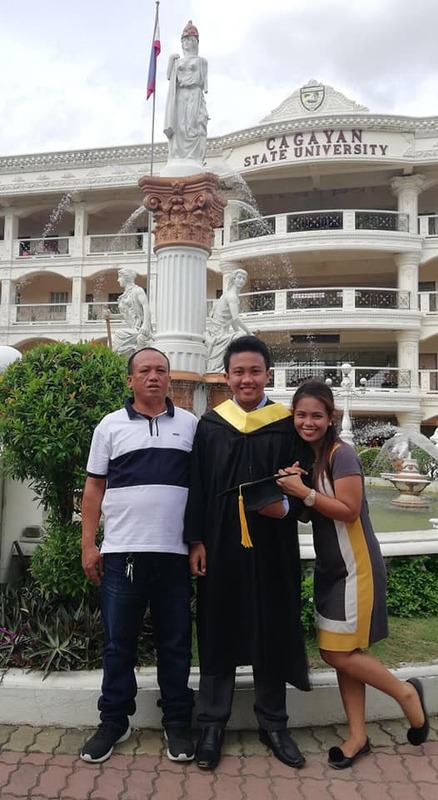 Recently, Dominic Tumaliuan passed the board exams and became a Certified Public Accountant (CPA) but his success was bittersweet because it came just 2 weeks after his dad passed away. In his post, Dominic happily shared how he had passed the board exams but lamented that his dad wasn’t there to share the happy moment. He mused that his dad would have been jumping up and down after hearing the good news, especially because his old man had seemingly been more excited than he was about taking the board exams. 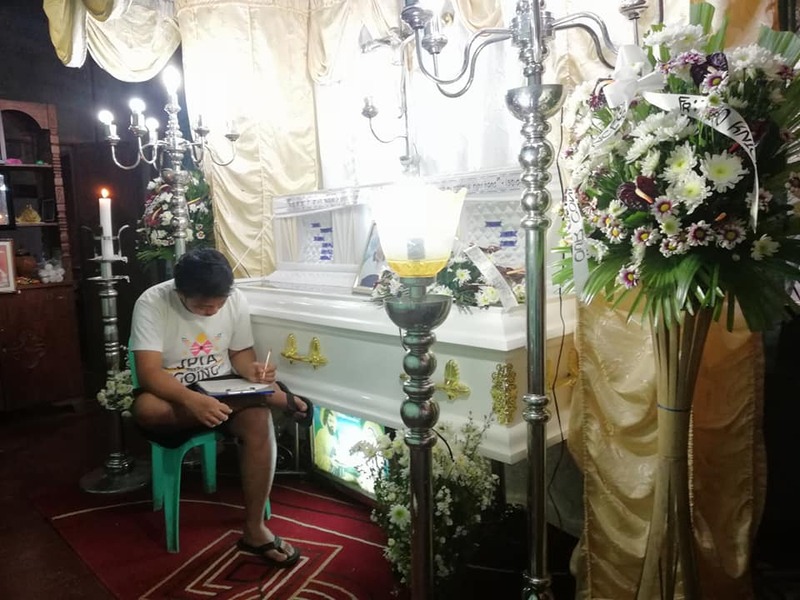 The young man sadly recalled the last moments he spent with his father; how his dad had treated him and his youngest sibling at the park, how his dad bid him goodbye at the airport on his way to Manila to take the board exams. Little did he know those were the last moments he would spend with his dad. 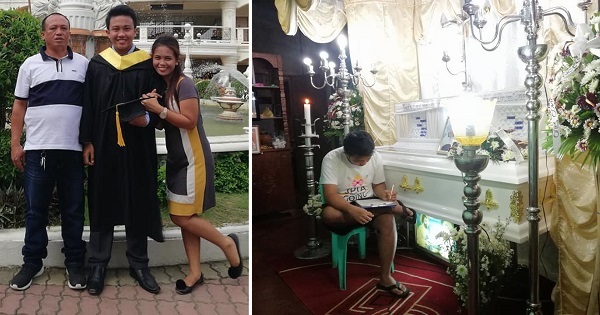 The days following his dad’s death were a blur, with Dominic losing hope and wanting to give up on his dream but he summoned the courage to go back to Manila after his dad’s funeral so he could take the board exams. 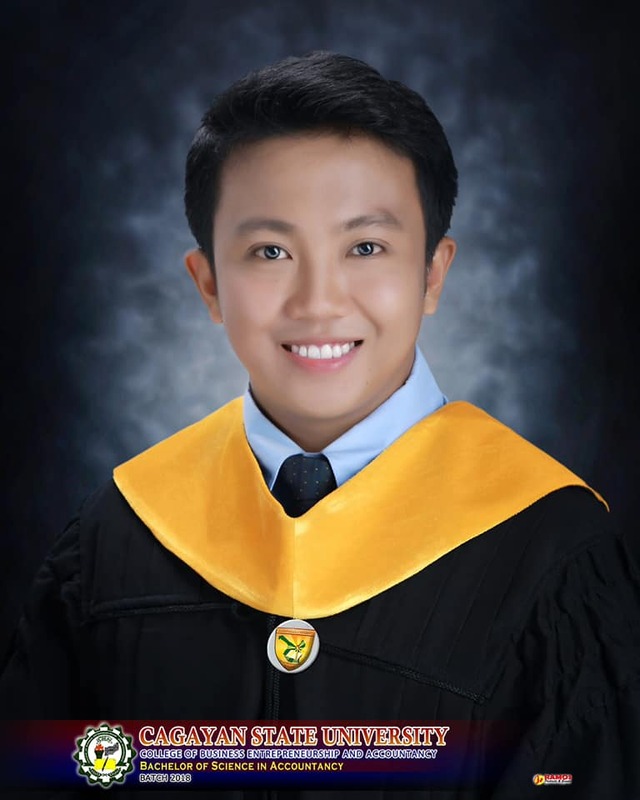 His success at the board exams was marred by his father’s death but it was still a good thing he passed the licensure exams despite the fact that he was grieving and surely not 100% focused on the exams. Condolence and congratulations, Dominic! We pray for your success.